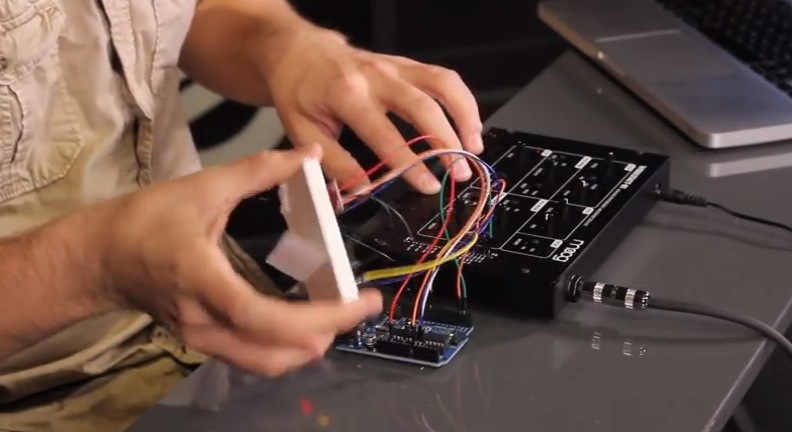 We used the Arduino UNO R3 for all mods, and the Moog Werkstatt Arduino Library was written specifically for it. Other micro-controllers with similar bootloaders (Teesnsy, Seeeduino, etc) have not been tested but could work. The Arduino features a USB interface, 6 analog input pins, and 14 digital I/O pins. Check them all >> And add your own mod!